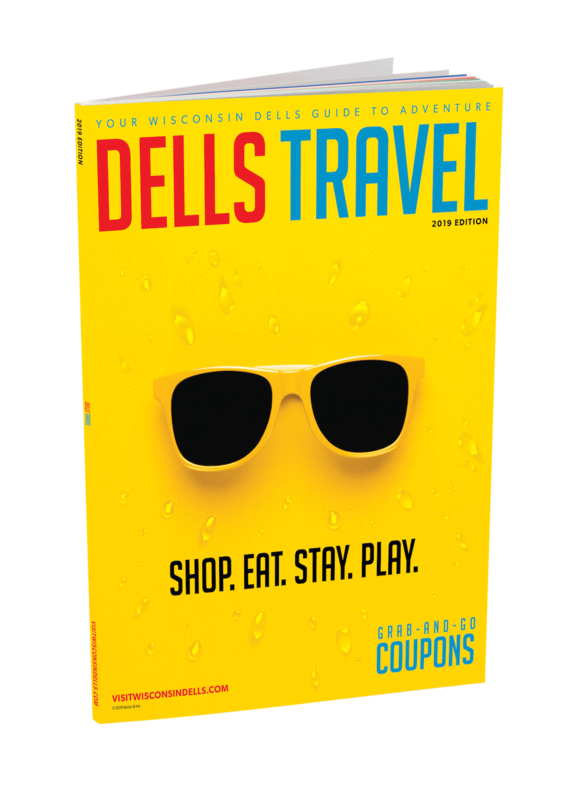 Get this coupon and dozens more when you pick up a copy of the Dells Travel Guide! I enjoy things like this. It was not what I expected. The guide made it interesting and got my scared daughter involved, which made her not scared. It was not a very long attraction. I did like it, but not worth the cost it was. There could have been so many other things they could have added to this attraction to make it better.